Join us for a very special evening with May-Lan Tan, Eley Williams and Chris Power. The authors will read from their short stories collections, talk about the power of short stories and answer the audience questions. 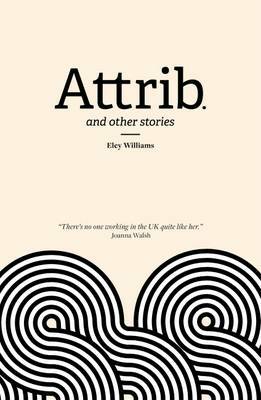 Eley Williams' published works include a pamphlet of poetry, Frit (2017), and a collection of prose, Attrib. and other stories (2017). 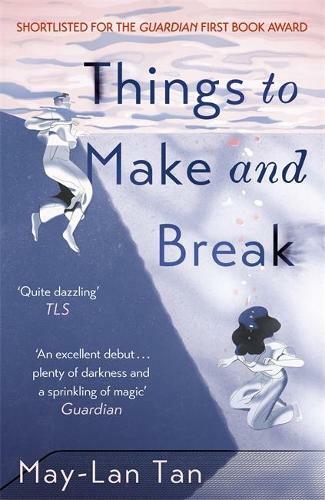 The latter was chosen by Ali Smith as one of 2017's best debut collections of fiction at the Cambridge Literary Festival and went on to win the Republic of Consciousness Prize. Recent work has appeared in Liberating the Canon (2018), Over Here: A Queer Anthology of Joy (2018) and An Unreliable Guide to London (2016). Chris Power lives and works in London. His 'Brief Survey of the Short Story' has appeared in the Guardian since 2007. His fiction has been published by the Stinging Fly, the Dublin Review and the White Review, and been broadcast on BBC Radio 4. His criticism has appeared in the Guardian, the New Statesman and the New York Times. His first book, the story collection Mothers, was published in March. 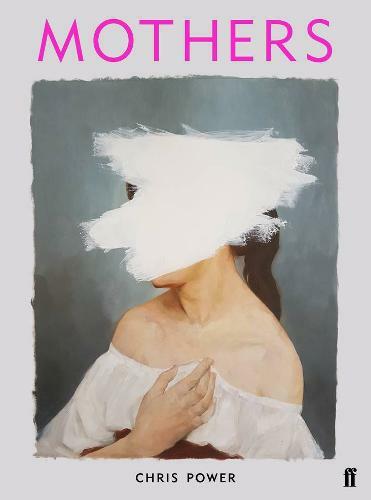 May-Lan Tan studied fine art at Goldsmiths and works as a ghostwriter. She is the author of the story collection Things to Make and Break and the chapbook Girly. She lives in Berlin. Tickets are £4 each and include a free glass of wine!